I have not yet worn the shoes, but they arrived so quickly, I have to recommend Dodds!!! I live in Fort Collins, so not exactly local, but the saleswoman at my local shoe store said she used to live in Laramie and loves Dodds. So, donâ€™t spend your money online- shop here! 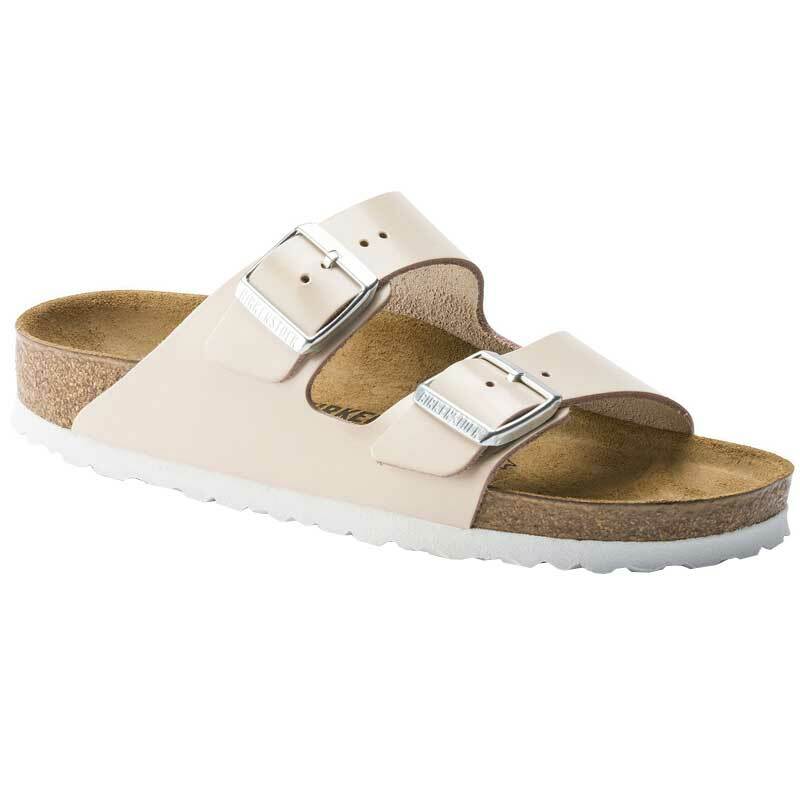 BTW, the Birkenstocks are lovely. In the narrow I sized up to a 38 instead of a regular 37.